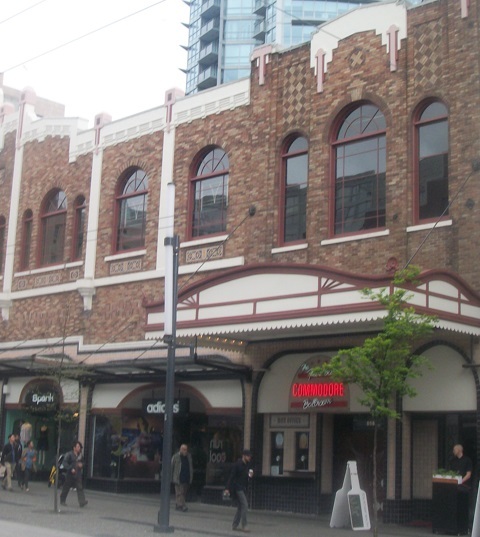 An 18 year old teenager from Surrey has been stabbed at the Commodore Ballroom. His injures were non-life threatening. Police say it happened around 10:30 last night (April 8 2019), when the man was involved in an altercation on the dance floor.